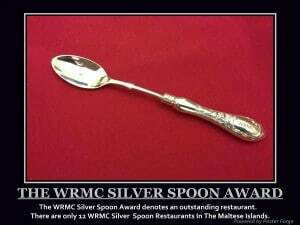 Only the best of the very best restaurants are conferred with a WRMC award. 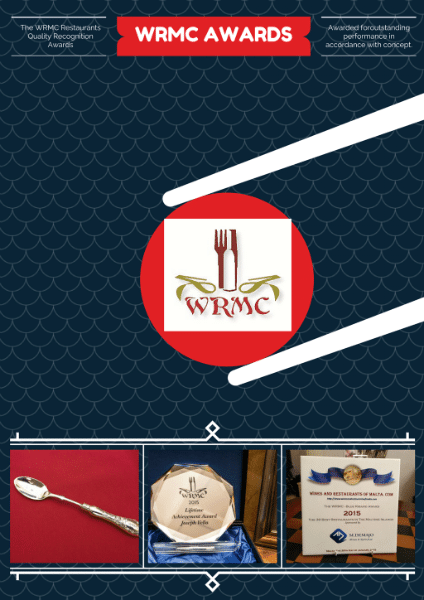 The WRMC Restaurants Quality Recognition Awards are the ultimate in quality recognition as they are conferred after professional adjudication and assessments by the WRMC survey and review teams. 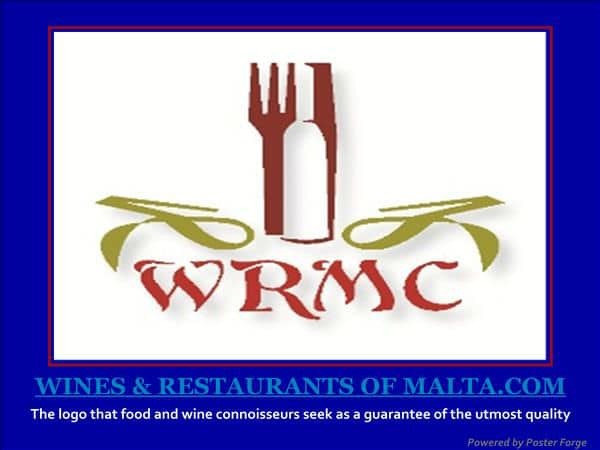 The WRMC Restaurants Quality Recognition Awards are the ultimate in quality recognition as they are conferred after professional adjudication and assessments by the WRMC survey and review teams. Selected restaurants would have been short-listed from among over 120 restaurants inspected during the preceding year. 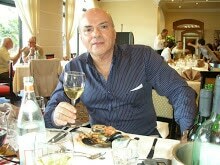 Restaurants are not obliged to pay any fees or to take up, and/or pay for any advertising to be assessed. 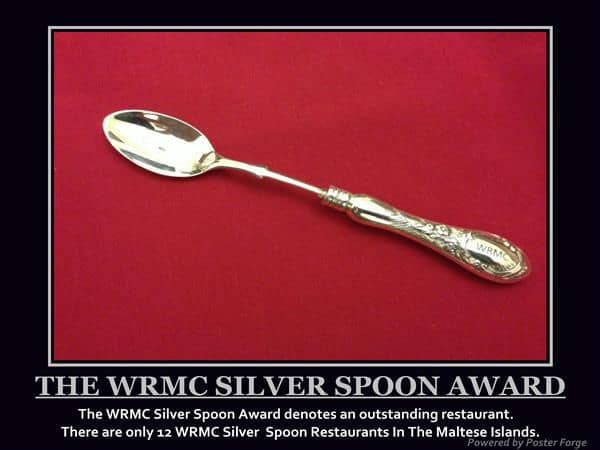 The WRMC inspects restaurants at will, and only those that demonstrate the utmost in quality will be shortlisted, let alone be finally considered for an award. If an award, is applied for, and paid for through fees, or the commissioning of adverts, this in our opinion would be a purchased token, and not an award conferred on sheer merit through professional assessments. Ambience; Atmosphere; Cleanliness; Management; Service staff attitude, smartness, proficiency and knowledge; CUISINE quality, preparation and presentation, which carry most points; Wine list choices and mark-ups; The use of Seasonal, Fresh and Local ingredients. 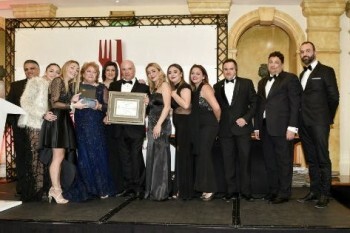 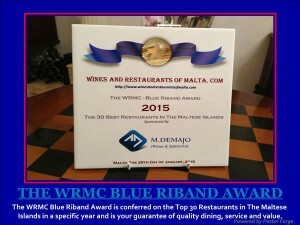 Only the best of the very best restaurants, are conferred with a WRMC Award.